Clear lens. 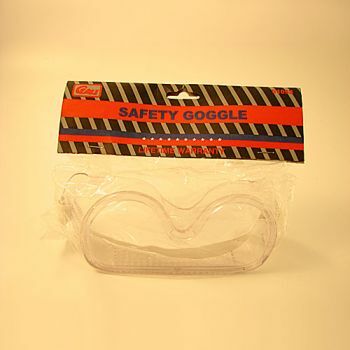 Protects eyes from impact, dust, chemical splash. Soft flexible frame. Indirect vent ports reduce fogging.